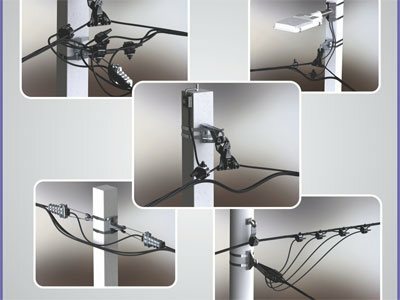 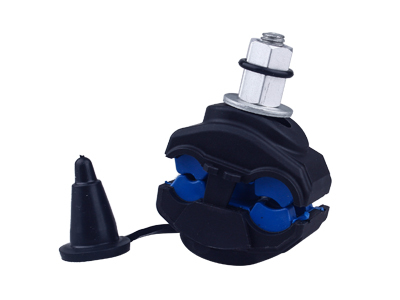 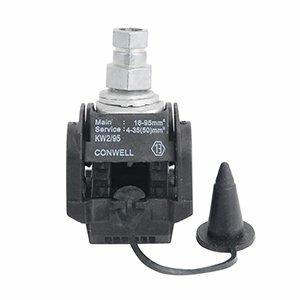 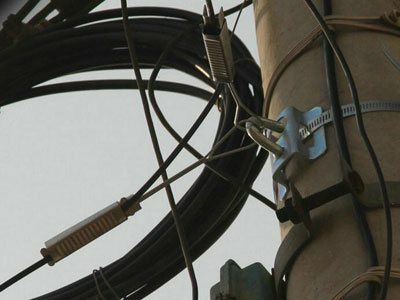 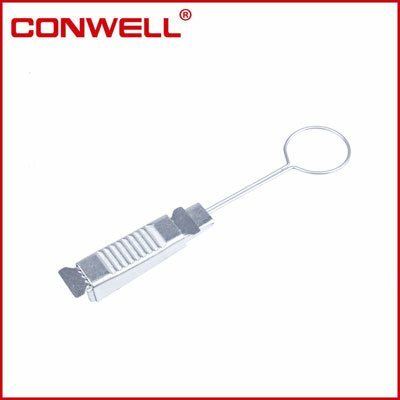 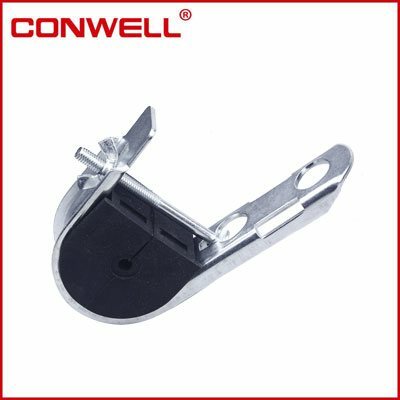 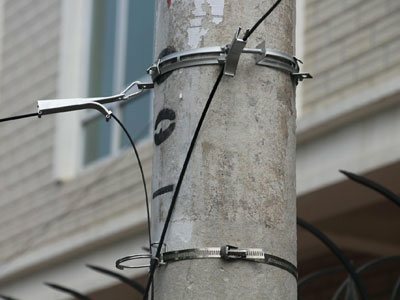 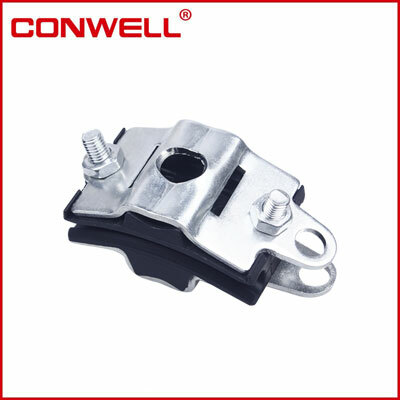 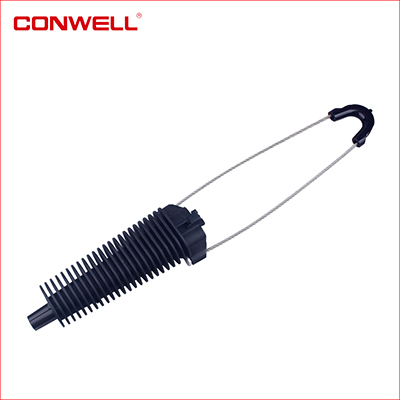 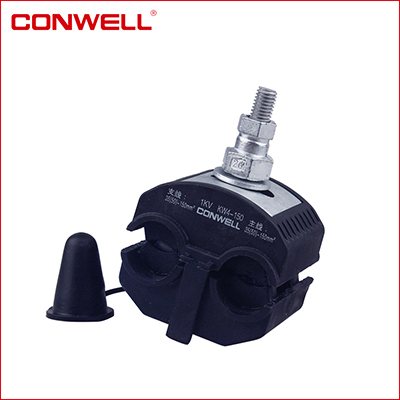 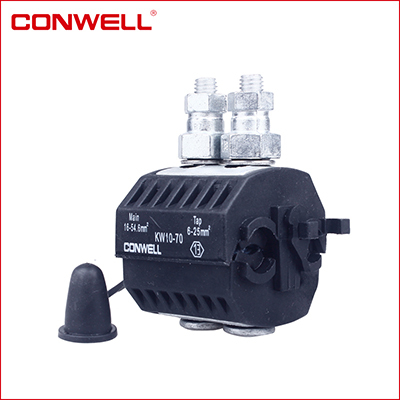 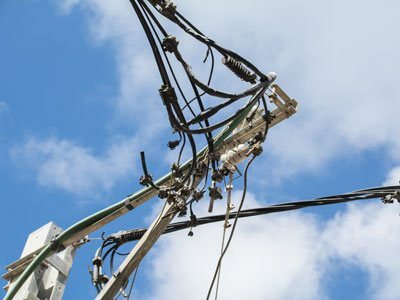 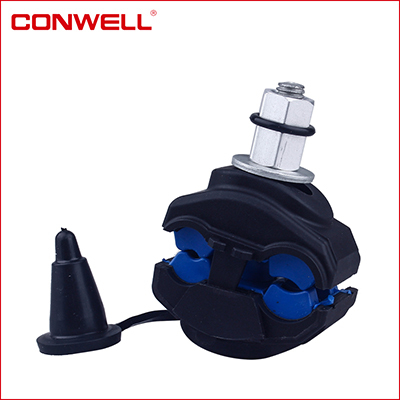 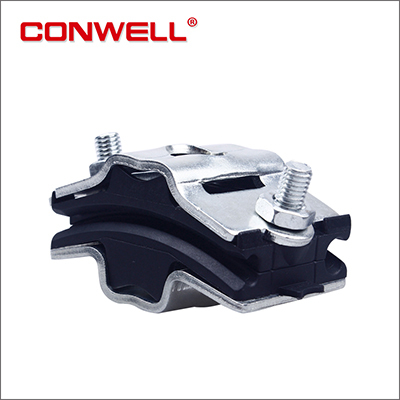 We especially have advantage on OEM and ODM of all metal and plastic power connection accessories. 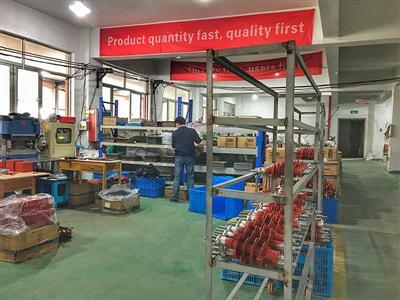 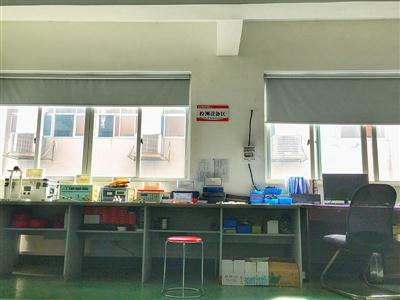 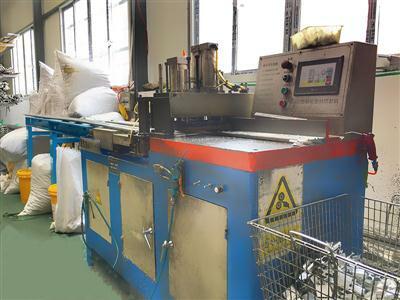 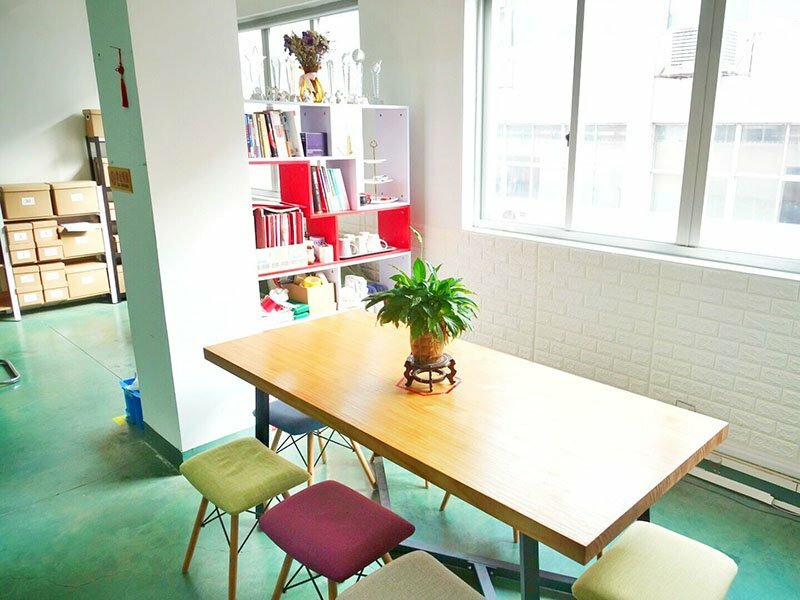 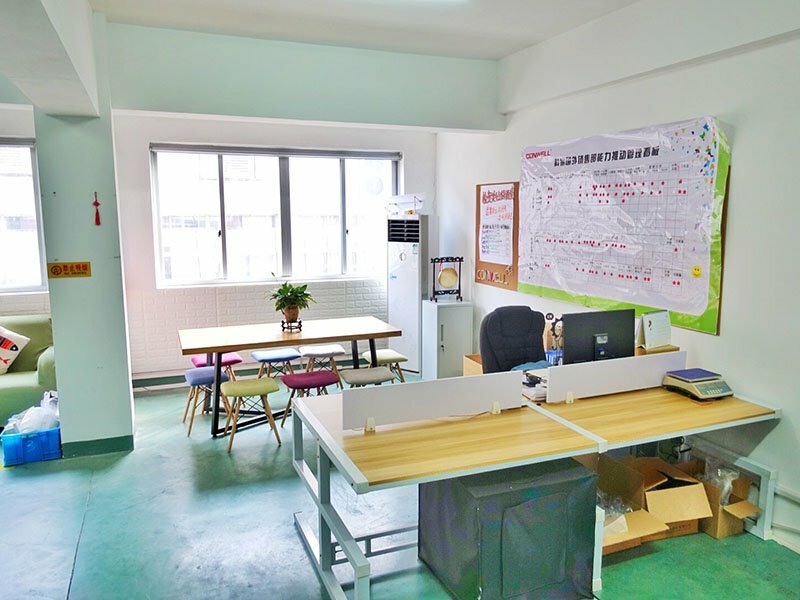 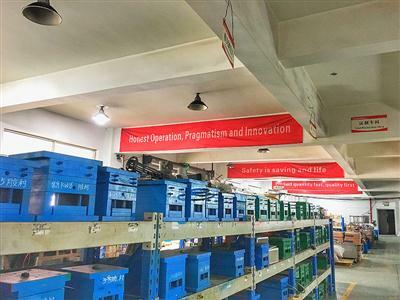 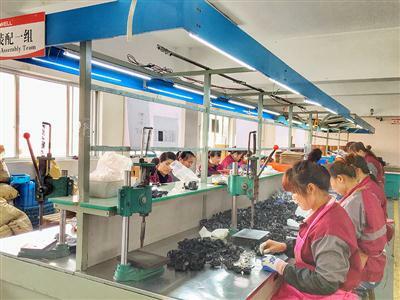 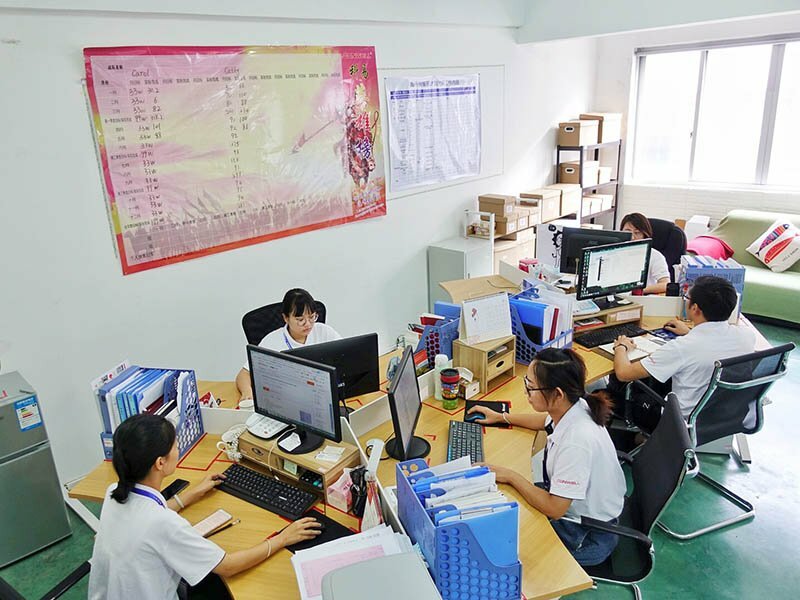 Founded in 2004, is located in chengdong industry zone Yueqing, Zhejiang province, China. 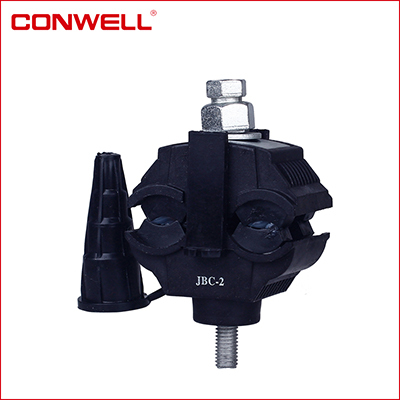 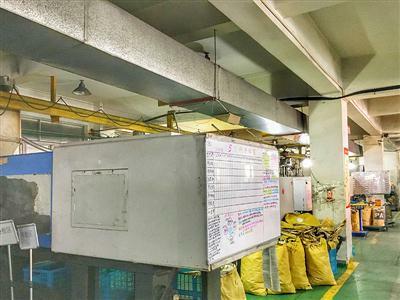 It is a hi-tech enterprise specialized in designing and producing insulation piercing connector, anchor clamp, suspension clamp, waterproof In addition, it has achieved ISO9001 Quality Management system, ISO14001 environmental management system, OHSAS18001 occupational health and safety management system, CE, ROHS and other certificates, as well as many invention and utility model patents in China.